Hello friends. 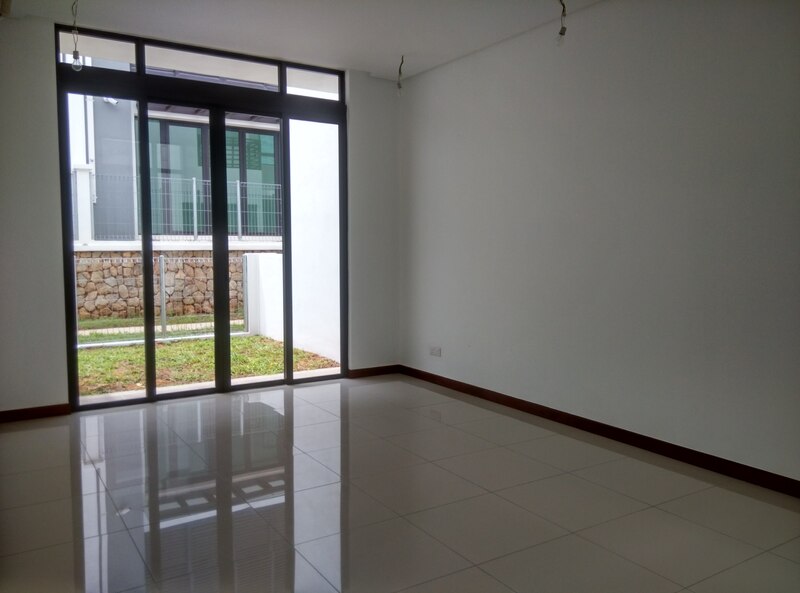 If you don’t like dealing with contractors then you may want to consider this fully renovated unit for sale here at OBD Condominium, Taman Desa KL. 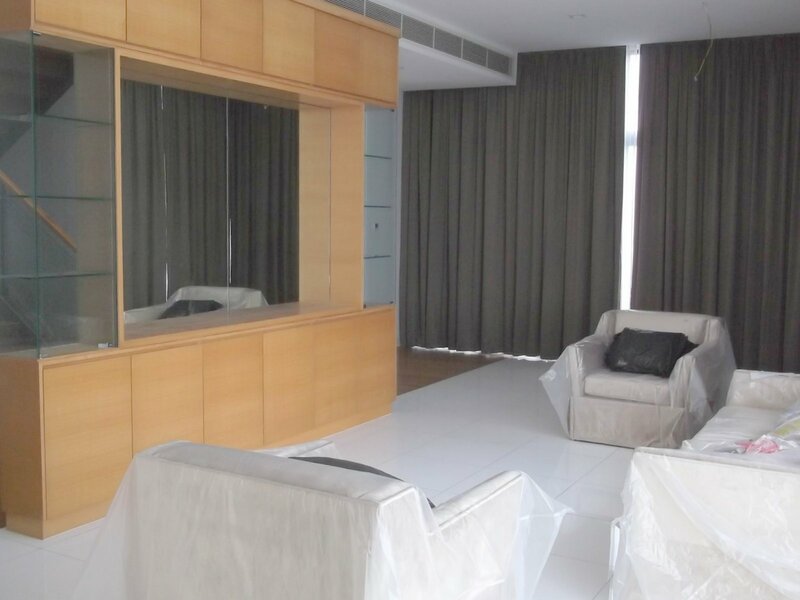 The owners have taken the trouble to renovate the place so that the new owners can check in with just their luggage, literally. 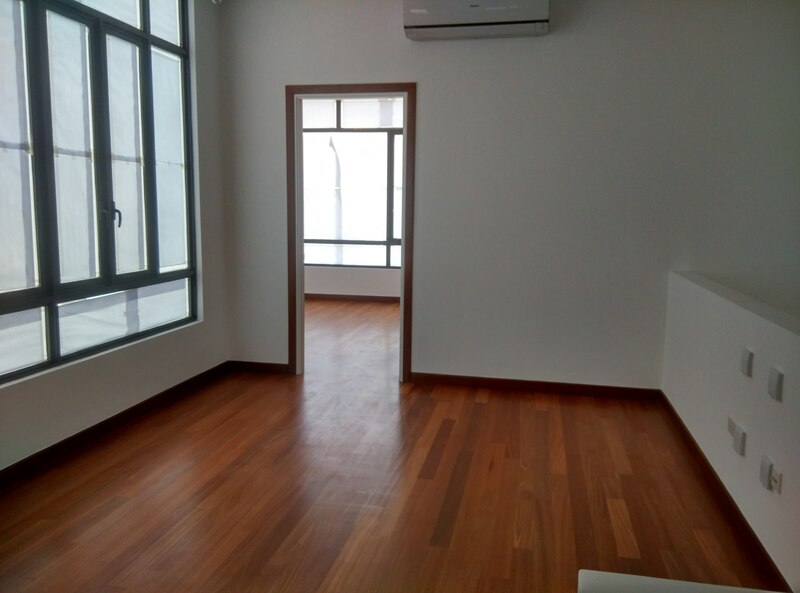 The unit is 1,625sf, has 3 bedrooms and 2 bathrooms. 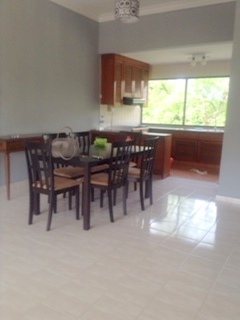 There is a brand new wet and dry kitchen, new bathrooms, wardrobes, display cabinet, 3 new air- conds. 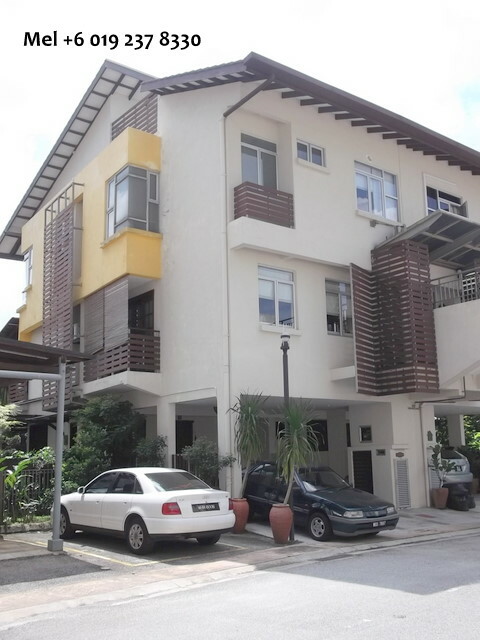 This OBD unit is selling at RM1.18m negotiable. Property is of FREEHOLD status. 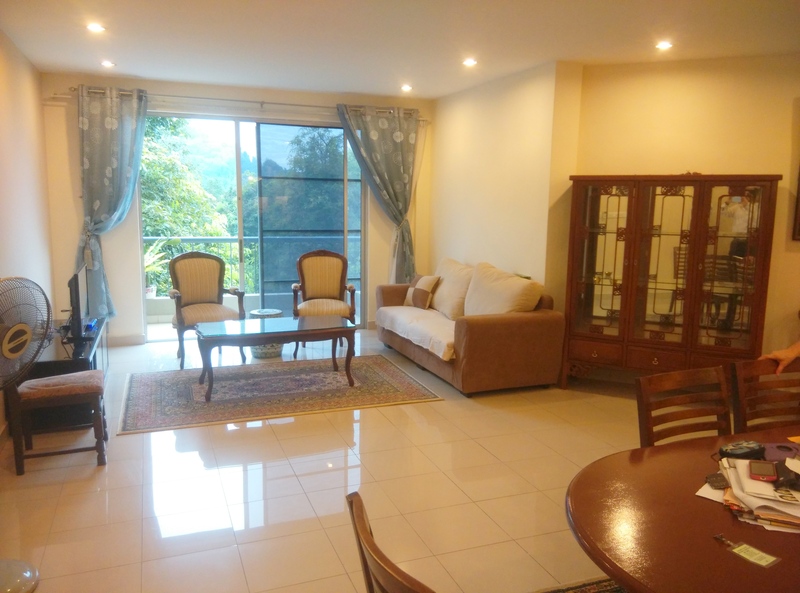 We have a 2 storey bungalow for sale in Taman Grandview, Ampang Jaya. 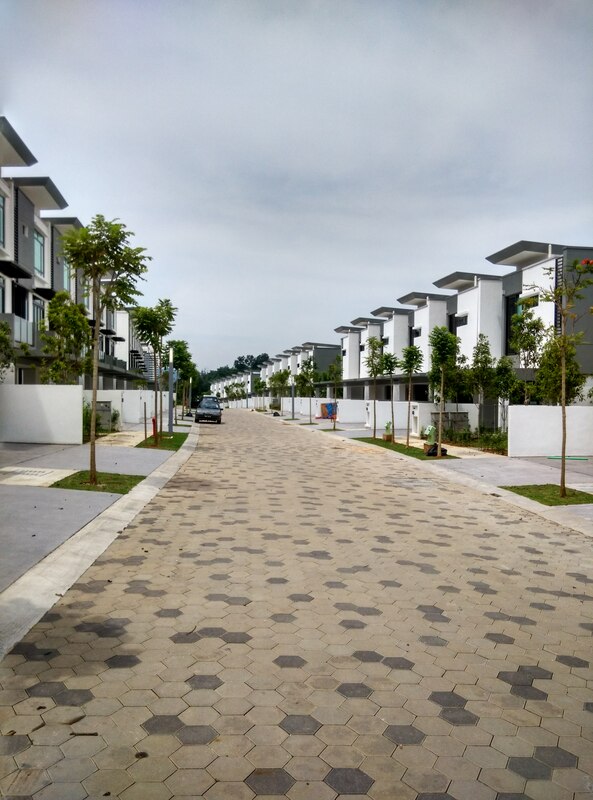 It is located at the end of a cul- de- sac in probably one of the smallest housing estate in Ampang. There is 24 hour security for the residents with a guard booth and a boom gate placed at the entrance of the housing area. 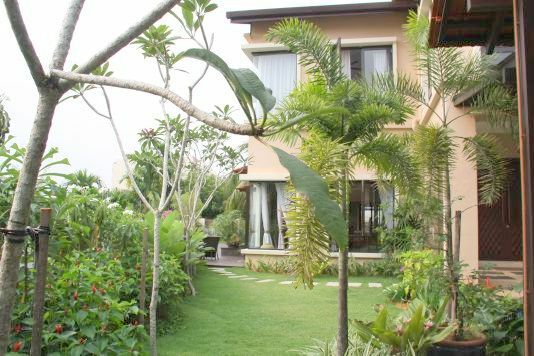 The bungalow has recently been refurbished by it’s owner and it comes with a swimming pool at the back of the house. Total land area is 8,400 sf with a built- up of approx. 3,000 sf. There are 4 bedrooms and 2 bathrooms upstairs while there is a guest room and maid’s room on the ground floor with 2 bathrooms. There is a long driveway in front of the house with ample lawn space in case you want to have functions or events. 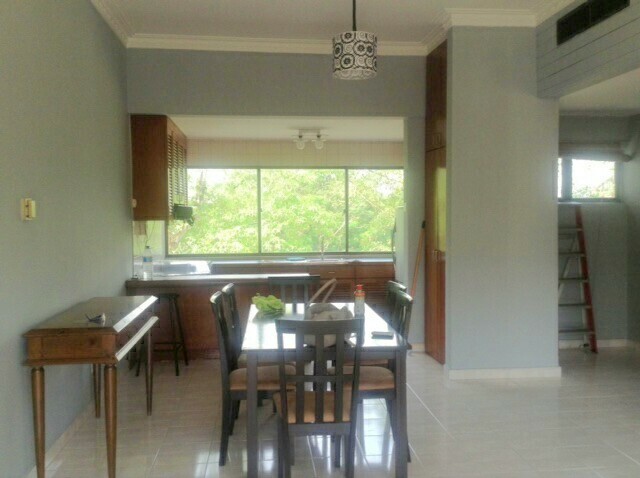 The house is going for RM3.2m negotiable and it’s also available for rent at RM12k per month. The property is of FREEHOLD status. For more info call me at 019- 237 8330. 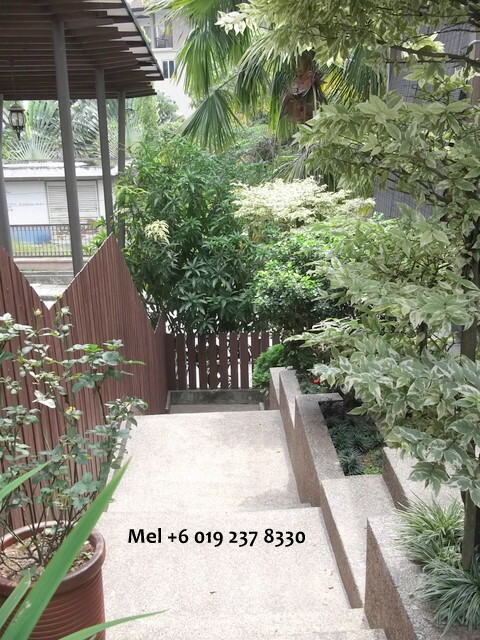 This bungalow which is a two and a half storey unit with a land area of 8,400sf is situated at the end of a cul- de-sac here in Taman TAR, Ampang. This means it’s quiet, private and there is no traffic passing by. Of course being near to the forest gives it a very cooling atmosphere as well. 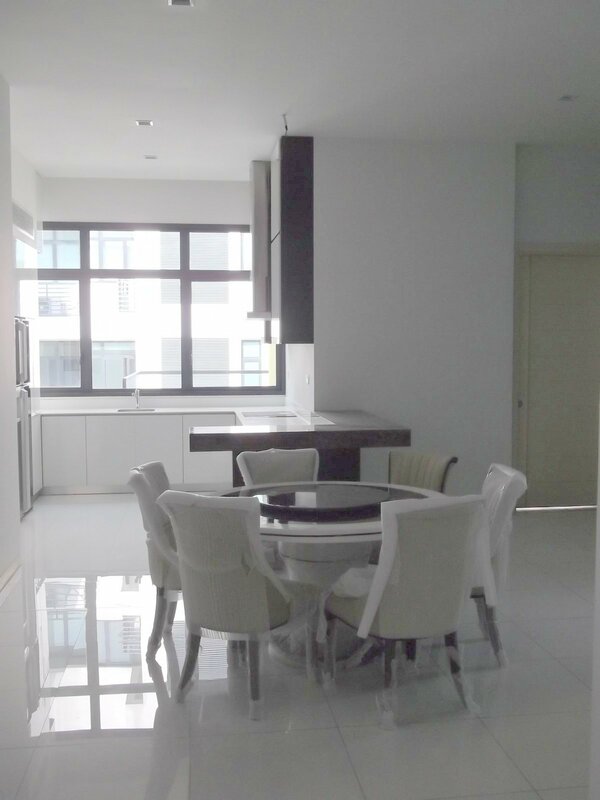 There are 4+1 bedrooms and 3+1 bathrooms. 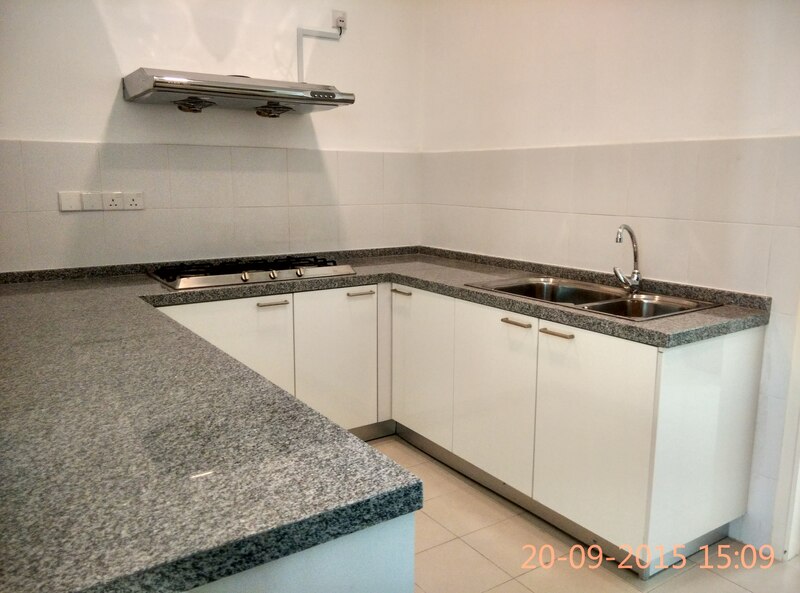 As you can see the kitchen and bathrooms are modern in design. 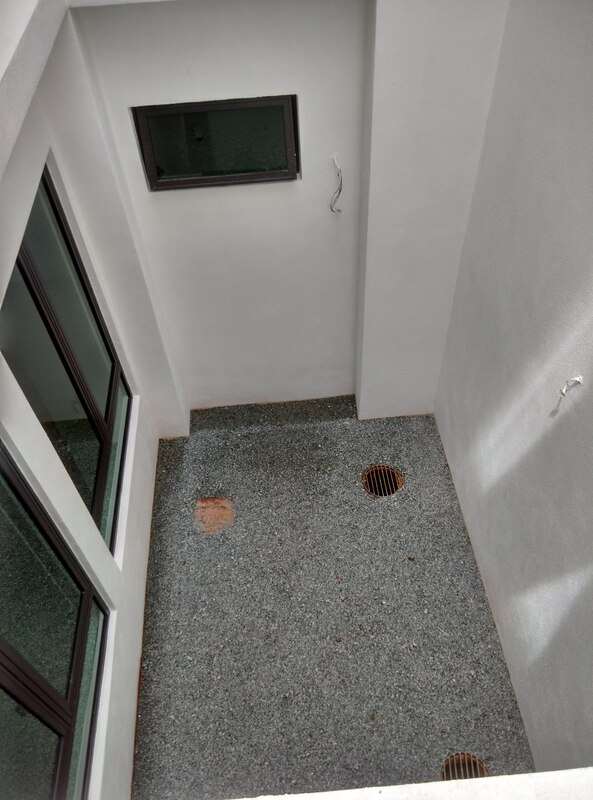 House has been refurbished with new paint and polished floorings. 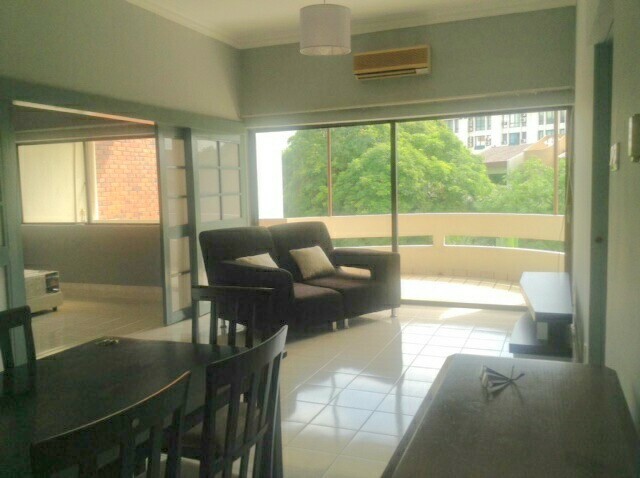 Rental is RM5k per month. 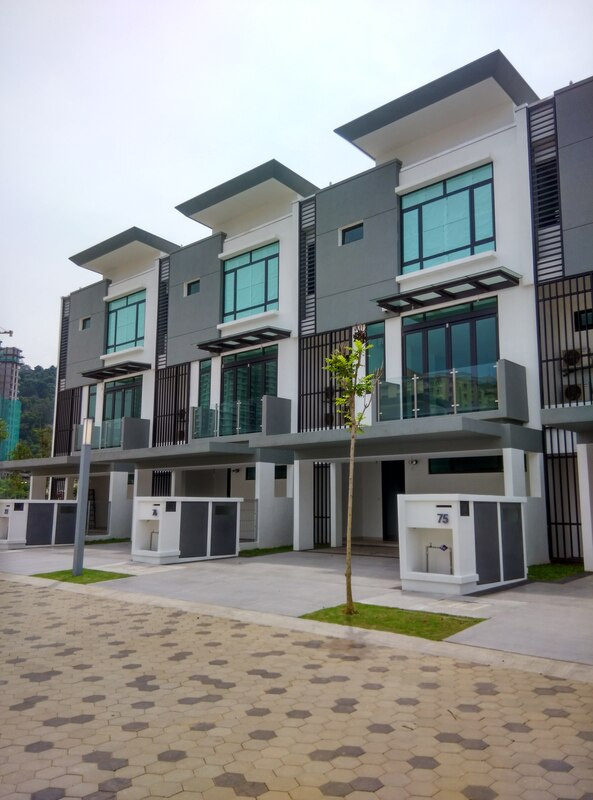 Desa Villas, a gated and a low density development located near Carrefour Wangsa Maju. 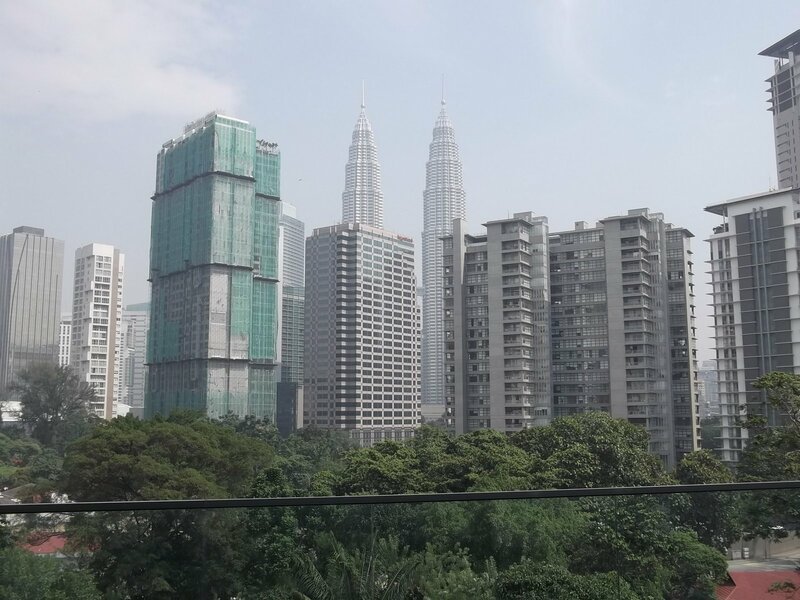 It consists of 3 storey link houses, semi- detached houses and a block of condominium. 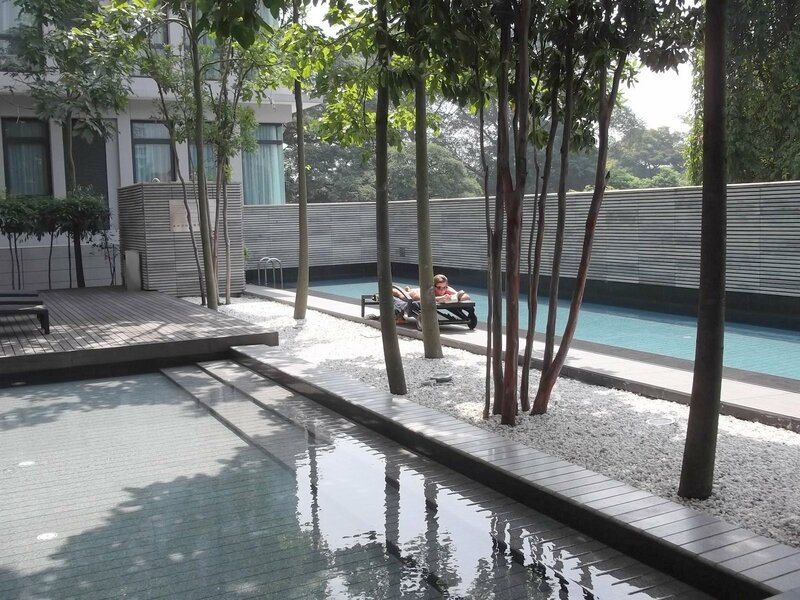 The facilities are a big swimming pool, gym and a multi- purpose hall. 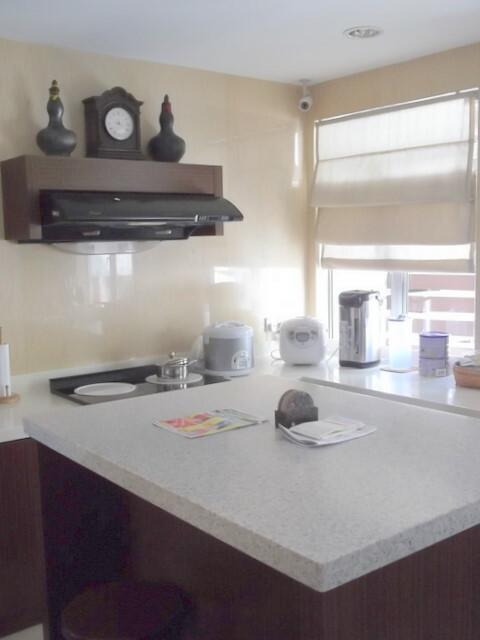 We have a renovated semi- detached unit for sale. The land area is 1,884sf, there are 3+1 bedrooms and 3+1 bathrooms. The house is in pristine condition, no need for any renovations and basically in a move- in condition. 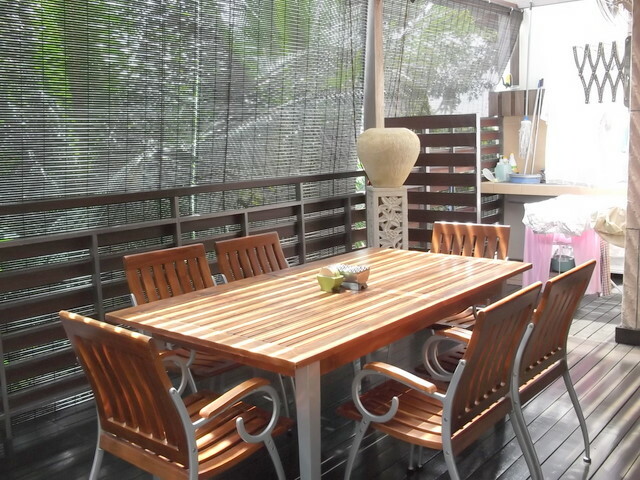 Price is RM1.25m neg. The property is of leasehold status.